Crete Island once was the richest and most important Venetian possession in the Mediterranean. The Turks fully conquered it after a period of 21 years, when the Turkish Grand Vizier Köprülü Fazıl Ahmed Pasha came there. This day marked the end of the longest siege in the history of the world, when the Venetians surrendered their last stronghold on the island of Crete to the Ottoman Turks. The last fort was the famous “Candia”, today known as Heraklion. It is the largest city and the administrative capital of the island of Crete. The Venetians named the whole island after that city (“Candia”). 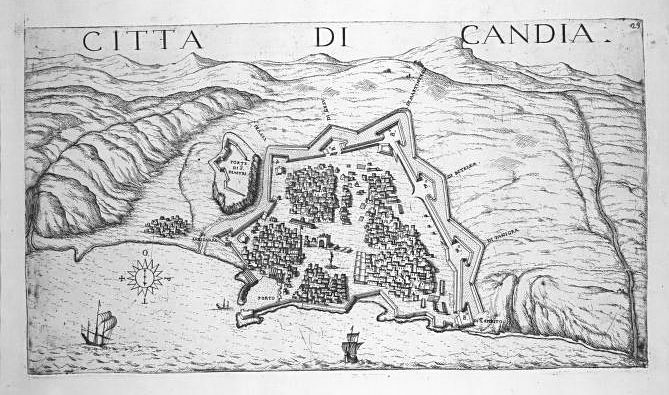 The Siege of Candia had lasted for more than 21 years (1.5.1648.-25.2.1669). The war between the Republic of Venice and the Ottoman Empire is known as the Cretan War. 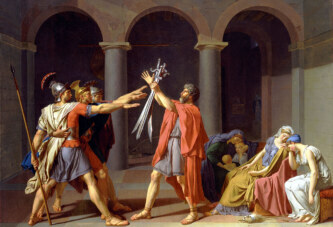 The famous poet Lord Byron compared the siege of Candia with the Greek siege of Troy (which has its roots in Greek mythology). Crete Island was the richest and most important Venetian possession in the Mediterranean at the time. The Turks attacked it in 1644, and conquered most of the island by 1648. Then they reached the capital, the mentioned Candia. The city was a tough nut to crack, and remained unconquered for 21 years. Then the Turkish Grand Vizier Köprülü Fazıl Ahmed Pasha came there. He held a position similar to that of Prime Minister. Fazil was the son of the famous Grand Vizier Köprülü Mehmed Pasha. About 70,000 Turks, 38,000 local Cretans, and the slaves who were forced to dig trenches and tunnels beneath the city walls died during those offensive operations. In 1669, a peace treaty was signed, and Venice got many territories. That was something akin to compensation because it had lost Crete Island.